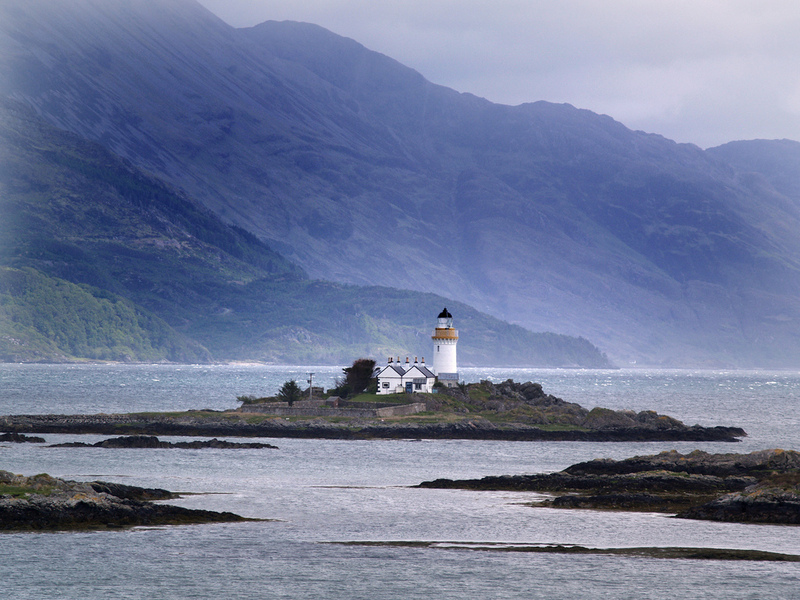 I’ve just applied for a job with the Northern Lighthouse Board to become their Skye-based lighthouse keeper. The position involves keeping a check on four lighthouses on and around the island (including Neist Point, where I stayed at New Years). It’s only a part-time thing (I don’t get to live in a lighthouse) but it’s an opportunity I couldn’t miss. Oronsay Lighthouse, one of the ones to be looked after. Photo by Finlay Oman. I’ve had to put a few friends straight that it’s not going to be a romantic job where I spend most of the day looking out to sea in a stripy jumper smoking a pipe and growing a beard (well, I might try anyway)… I think it’s going to be more of a maintenance job involving carrying stuff to and fro in the pouring rain. I doubt I’ll get it but I bloody hope I do, who doesn’t want to work in a lighthouse?! 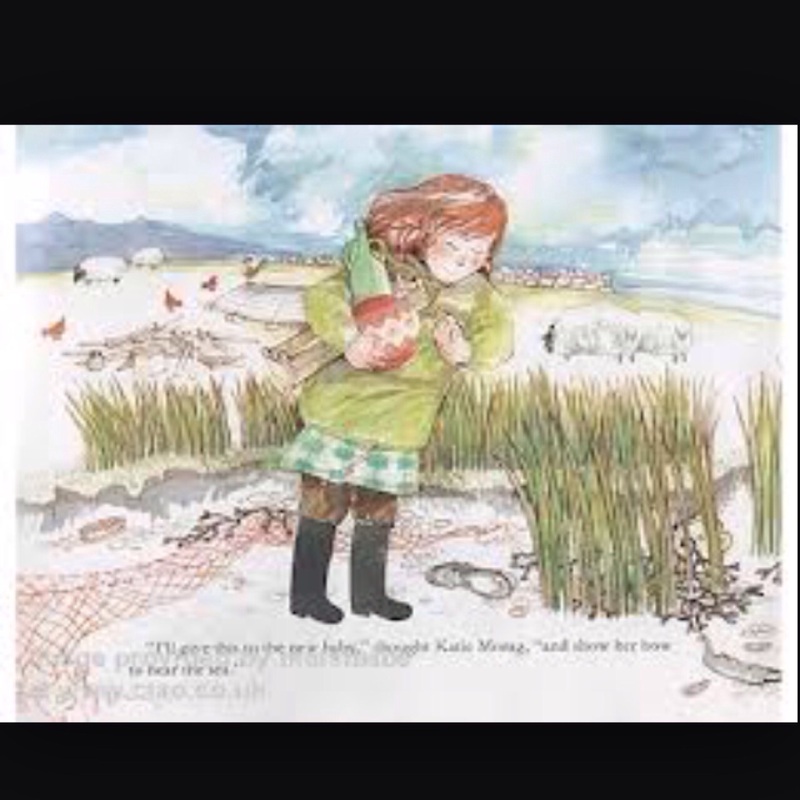 I’ve been chatting to someone recently who pointed out that I remind him of Katie Morag, the Scottish children’s book character. 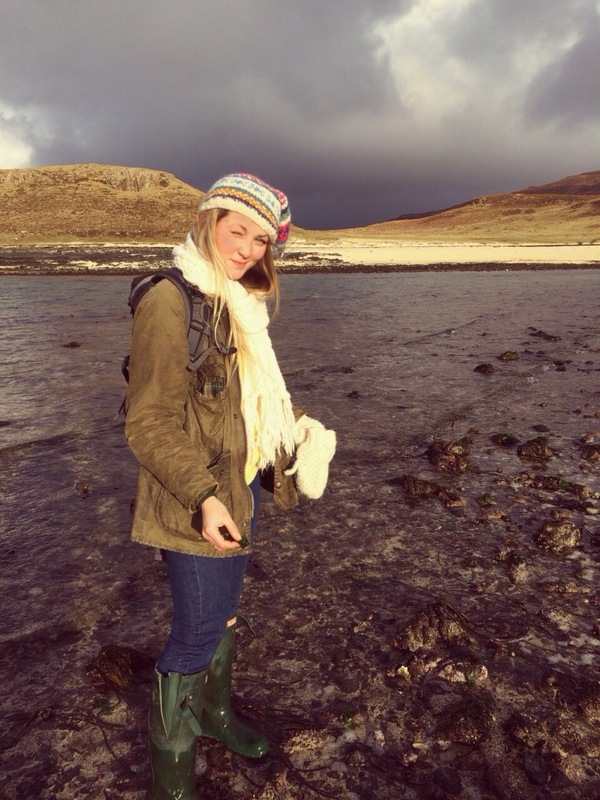 It was something to do with both of us enjoying beachcombing, finding treasures etc. I laughed and said I hadn’t read it but I’d take his word for it and he sent me a picture of one of the book illustrations. About half an hour later Mum sent me some pictures she’d snapped during our recent trip to Coral Beach where I had taken advantage of the especially low tide to find shells. They included the photo below. Saturday was the 70th anniversary of the WWII bomber disaster on Beinn Edra, the site of which I visited on Remembrance Sunday (you can read my blog post about it here). The Staffin Trust had organised a new memorial plaque which was unveiled at the Columba 1400 centre. This was followed by a service and a lecture from someone at the University of Glasgow. It was an understandably moving ceremony; time hasn’t dulled the fact that this was a really horrible tragedy. The wind and rain whipped around the building as if to show us the weather that the flight crew had had to contend with. A prayer read in gaelic by a man who had witnessed the event as a boy was particularly poignant moment. 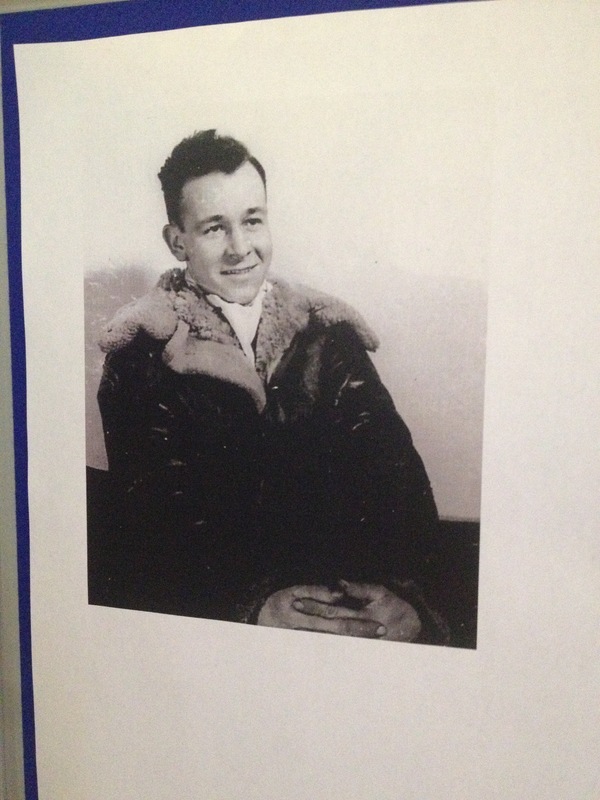 Charles Jeanblanc, the aircraft navigator. He died aged just 23. But what moved me most about the event was how many people there were there; the hall of Columba 1400 was so full that some folk had to lean in through the back door to listen. 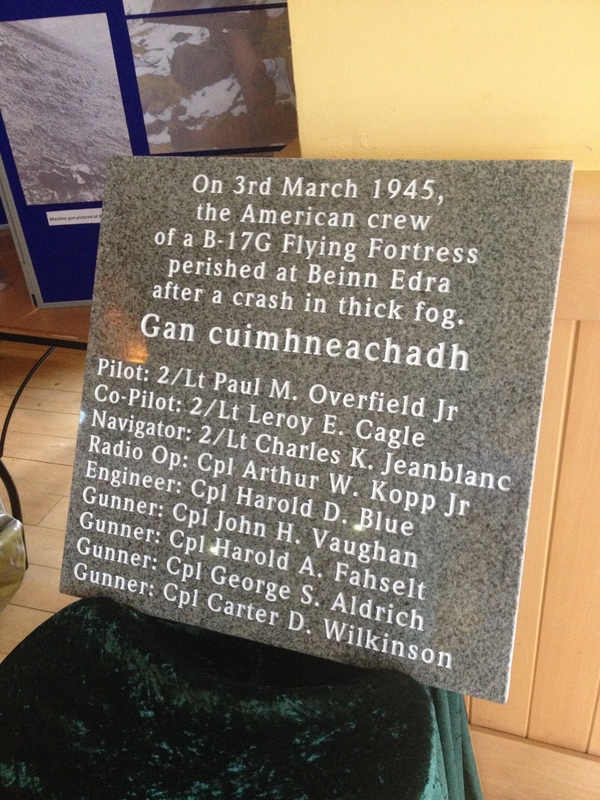 It says a lot about the Staffin community (and probably most of the communities here on Skye) that they have collectively taken on the mourning for these 9 US airmen that just happened to lose their lives nearby. 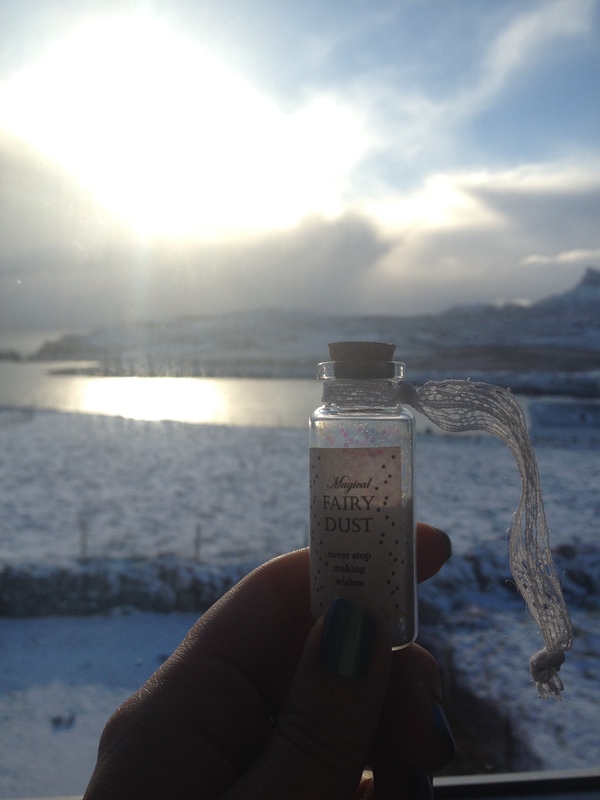 It’s a testament to the warm hearts of the Staffin people that they remember the loss as if they were their own family. In a different way I’ve also seen some of that kindness in the way that I’ve been treated since arriving here. Someone brought some dried dulse into the bakery the other day and I had my first opportunity to try it (something I’ve wanted to do for ages as I love foraging and wild foods). 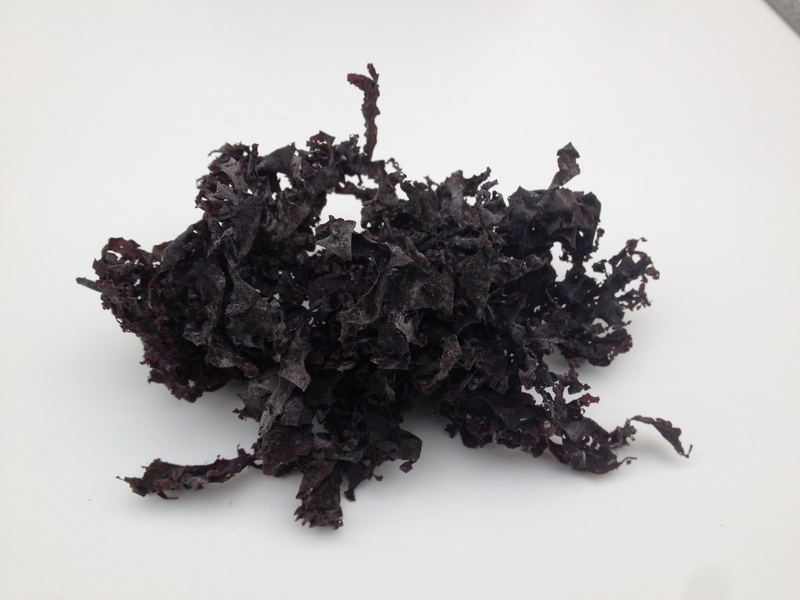 Dulse is a deep red edible seaweed that used to be a staple of the old crofters diet throughout the North West coastal regions. It fell out of favour as people began to turn towards pre-prepared modern foods but it’s now becoming popular again due to it’s health properties (it’s full of vitamins, minerals and protein) and the trend for foraging and utilising local produce. It tasted as you might expect, salty with a strong iodine flavour. It was incredibly chewy too, and I suspect it would make a pretty handy snack for anyone who would otherwise reach for a huge slice of cake in the afternoon (I’m looking firmly at myself here). I’ve just bought a load of sushi ingredients back from Surrey and I’m going to do some experimenting with different types of seaweeds for wrapping the rice and making interesting salads. I’ve just got to wait until the weather’s good enough to clamber over the rocks at low tide to collect it without getting blown in. Looking out the window now, that may be some time away! There was something strange in the air the other night. It was freezing cold and I hit a blizzard again on the road coming up the the Cluanie Dam. It had been a long day, this was the last thing I needed. It was treacherous but for some reason I felt completely calm, not like the previous time when my shoulders had been up round my ears as I anticipated sliding into a loch. I came out of the other side of the blizzard to a brightly snow-covered landscape. The moon was almost full and the hills rose on either side of me, silhouetted pale grey against the black sky. Everything was calm, both inside the car and out. Every now and again my car would disturb an owl on a fencepost and I’d see pale wings swoop up into the night. As I passed the Cuillins one of these owls flew up and followed the curve of the road. I pressed down on the accelerator and sped alongside it for a few seconds before it turned and disappeared into the forest. There was something so strange about this night that I can’t put my finger on. It felt like a night for mischief and adventures; running around in the snow, midnight swims, sneaking into interesting places, watching meteors. There was magic in the air tonight. Driving into Uig I considered pulling over and going for a walk around the Fairy Glen. With work the next morning I decided against it but a wander around the bay wouldn’t keep me up too late. When I got home I wrapped myself in warm kit, filled a hipflask and grabbed some headphones. 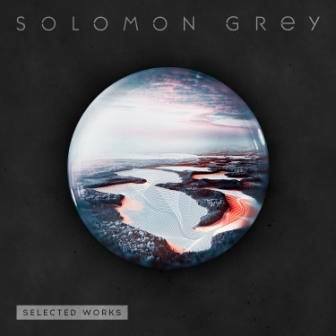 I’ve just downloaded an album by a band called Solomon Grey who composed the soundtrack to the BBC drama, The Casual Vacancy. I had to look them up after watching the programme; their music was perfect… hazy and haunting. I’m always looking for music that I describe as ideal ‘cold winter beach music’; something atmospheric and ephemeral to occupy the background whilst you’re making your way along a shore. Solomon Grey is exactly that and it’s safe to say that they make perfect midnight wandering music too. I didn’t take a torch; the moonlight was so bright outside that I could see my shadow on the track as clear as if it were bright sunshine. I turned my music down low so that it mingled with the sound of my boots crunching through the icy crust on the snow.. 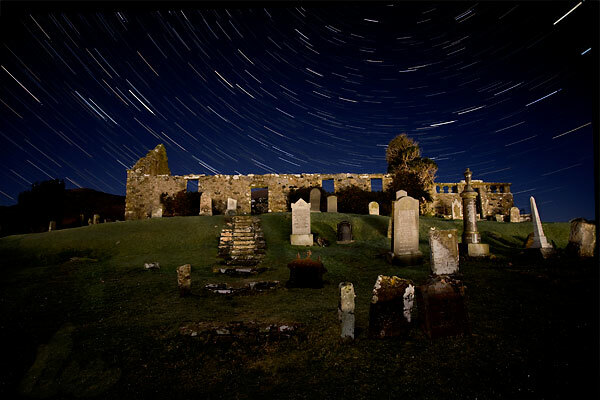 When my bum got too cold I got up and wandered up the path towards the ruins of St Moluag’s Church. My feet took me up the path on the right towards Rubha Hunish but I stopped myself at the gate. No long rambles tonight, not on a schoolnight. So I turned back and crunched my way up the track towards the main road. It was SO still. But I was far from alone. There were birds still making noises, not singing but calling out every now and again. Hares ran here and there in front of me and the heavy, dark shapes of cows in the fields turned silently to look at me as I passed. I wasn’t sure where to go next. It was well past midnight after an entire day of travelling. My sense of responsibility had a word with my sense of adventure and I turned round towards home. It did feel sad to leave this moonlight though. I’m sure I sound a little bit nuts or silly but there really was something imperceptibly special about this night. Again, this sounds ridiculous but it was like there was something huge that was… changing. Somehow. I lay down on the track and looked up. Between the silvery clouds the stars were beaming. I picked out the easiest constellations and reminded myself that I really must learn more than just The Plough and friends. My music shuffled onto the next song, Choir To The Wild, and the moment was perfect. Have a listen to it on YouTube here (night sky optional but highly recommended). I think you should just about get the picture. It didn’t take long for my eyelids to start feeling heavy and I tried to fight off the sleep. It wasn’t working very well so I admitted defeat. 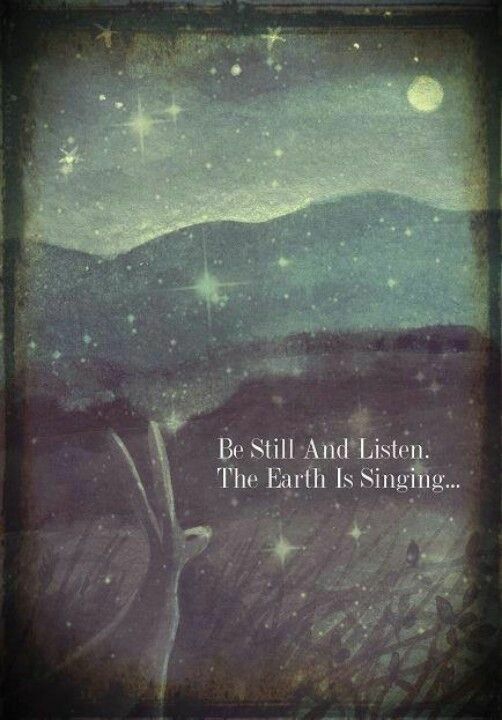 So I went home and went to bed… but I took the calmness with me. This entry was tagged Air Disaster, Beachcombing, Beinn Edra, Charles Jeanblanc, Choir To The Wild, Cooking, Crash Site, Dulse, Eden, Food, Foraging, Hyskeir, Job, Journey, Katie, Katie Morag, katie tunn, Lighthouse, Lighthouse Keeper, magic, Memorial, moon, Moonlight, Music, Neist Point, night, Northern Lighthouse Board, Remembrance, Rona, Seaweed, Shells, Skye, snow, Solomon Grey, Staffin, Staffin Trust, stargazing, Stars, Treasures, Trotternish. Bookmark the permalink. Thank you -I’m trying not to think about it much but I really want it! 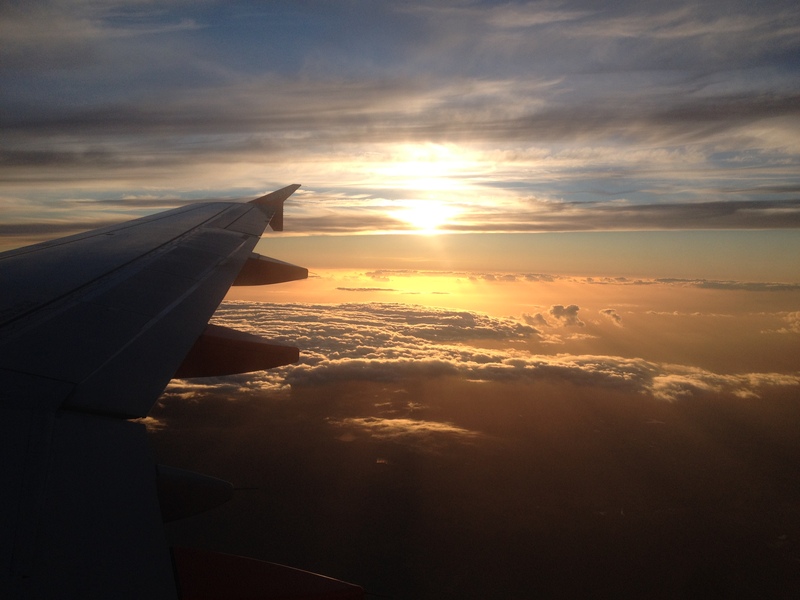 What a wonderful blog, I love it! I was on the Isle of Skye some weeks ago for my first scottish-trip and I visited many of the places you’re writing about. 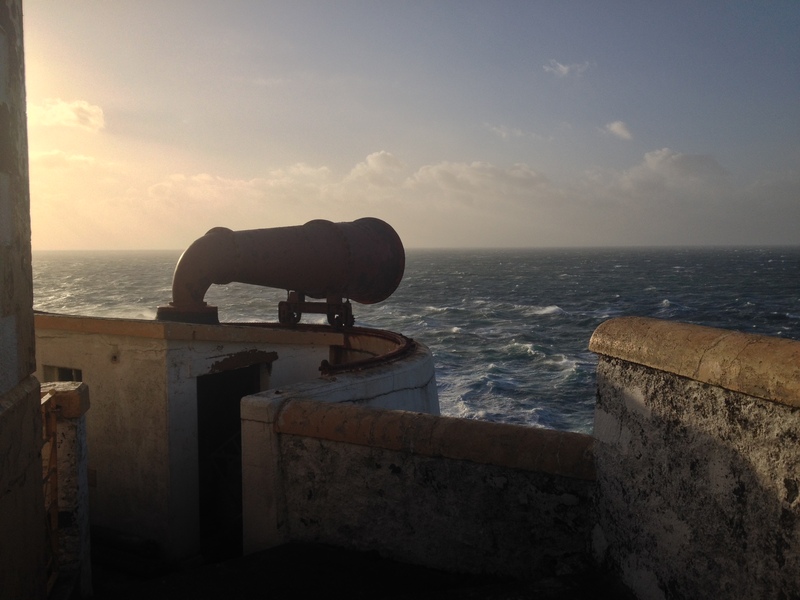 I love Neist Point Lighthouse, even if when we were there it was full of garbage and many doors were open with a lot of stuff inside..what a pity for such a lovely place! I’ll read with pleasure about your life on this beautiful Island and I admire you (even if I don’t know you!) for your courage to go living in such a remote place!